He learned the essentials of the art and healing thru ACUPUNCTURE from his family's tradition passed on from one generation to another. His first teacher was his paternal grandmother, who had been practicing Oriental Medicine and taught him her expertise since Mstr. Thai was nine years old. Mster Thai has learned furthermore from four other leading Acupuncturists in Vietnam. Today, acupuncture is "second-skin" to his nature and he desires to serve his clientele only the very best of his expertise polished thru these valuable masters and his personal experience over the years. Coming from Vietnam with "little-to-no English", Mstr Thai opened The Acupuncture Clinic in 1985, first in Brenham then in Conroe. Henceforth, it is celebrating its 25th-year anniversary. He is a specialist in TUINA (acupressure). For ten years, he had been a clinical professor at the AMERICAN COLLEGE of ACUPUNCTURE and ORIENTAL MEDICINE (ACAOM) in Houston, Texas. 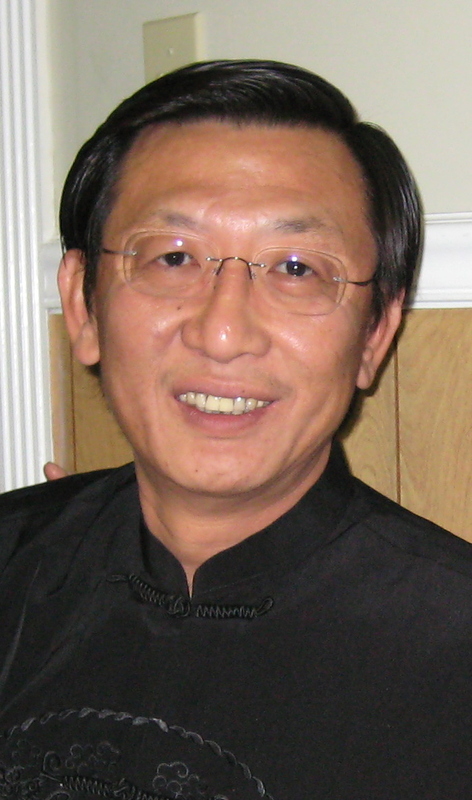 Nationwide, he is an active member of the American Association of Acupuncture and Orienal Medicine (AAAOM). Mstr. Thai is a professional member and acting Board member of the Texas Acupuncture Association (TAA). He had served in this organization as treasurer for two terms. For more than two decades to present , Mstr Thai has successfully applied ACUPUNCTURE to horses thru a veterinarian partner of his in Brenham, TX: Dr James Brown DVM.